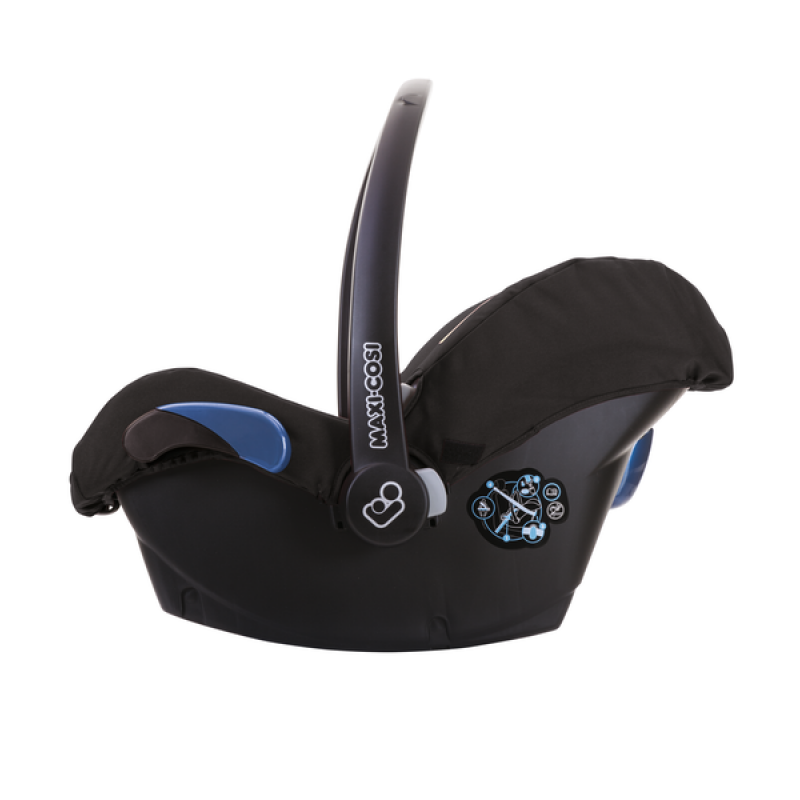 Designed for safe travel with your baby from day one, the Maxi-Cosi Citi / Citi SPS is a practical choice. It meets European safety standards for your peace of mind, and provides additional protection from side impacts. Travel system compatible for use with your Quinny or Maxi-Cosi pushchair, it offers flexibility for busy parents. Suitable for use in most cars, it fits securely in place and is rearward facing with a three-point seat belt. Clear labelling ensures it’s easy to fit correctly first time. 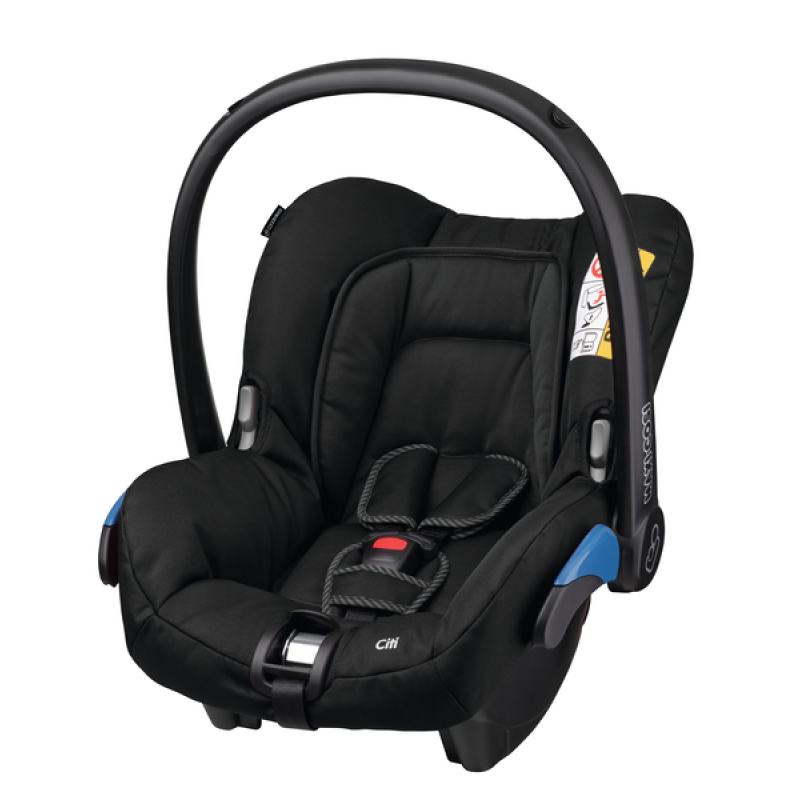 The entry model of our range of baby car seats, you might also consider the Maxi-Cosi Pebble or Maxi-Cosi Opal. We believe every journey out with your baby should be enjoyable. That’s why we’ve designed the Maxi-Cosi Citi with some handy extra features to make trips easier. There’s a large removable sun canopy for cooling shade in the car or out in the park. The seat cover can be removed for easy cleaning, and you can buy extra seat covers if you need to. There’s also a handy storage compartment for keeping your keys or other small essentials close to hand. 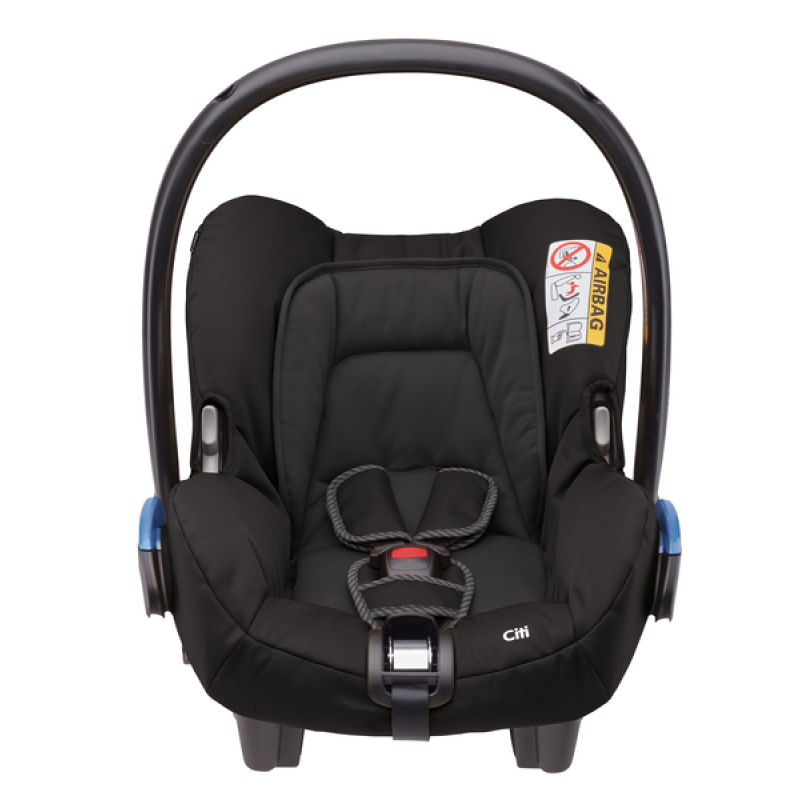 The Maxi-Cosi Citi car seat comes complete with a padded newborn insert to cocoon your baby in the early months. The insert can then be adjusted and removed as your child grows to create more space. 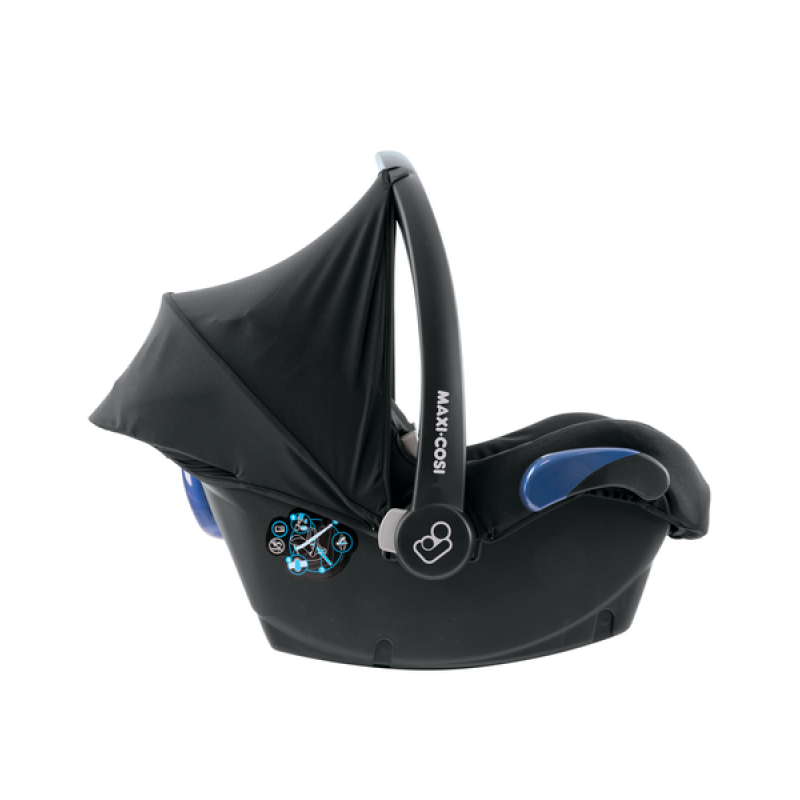 This clever design makes it suitable for use from birth right up to the age of around 12 months (13kg). 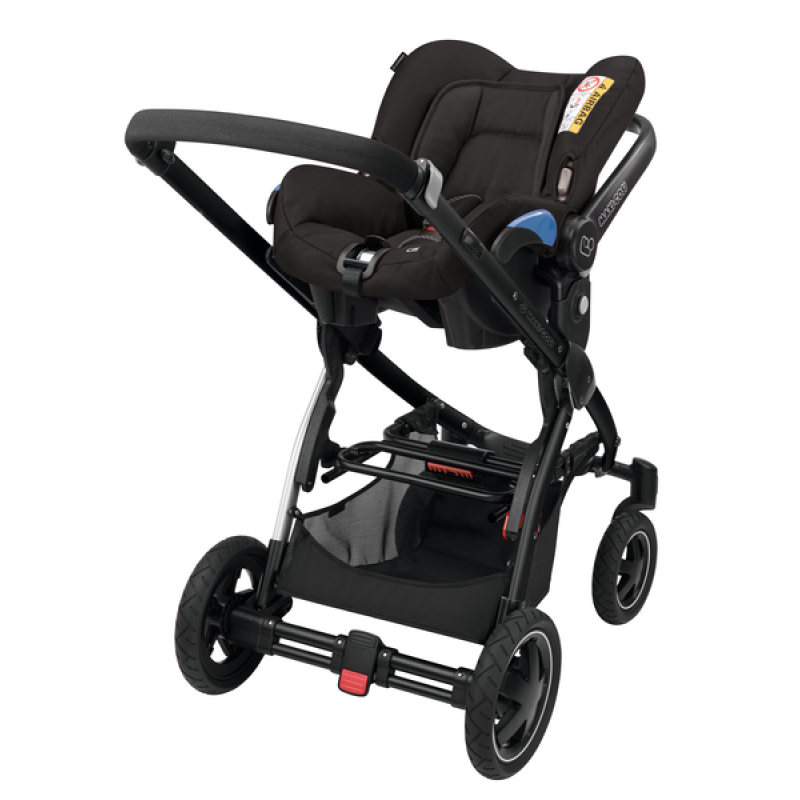 For parents, the ergonomic handle and lightweight design makes lifting and carrying the Citi trouble-free. This multi-tasking Group 0+ seat is also approved for use on aeroplanes for safer and more comfortable flights with your baby.